Who doesn’t enjoy a good game of Charades? 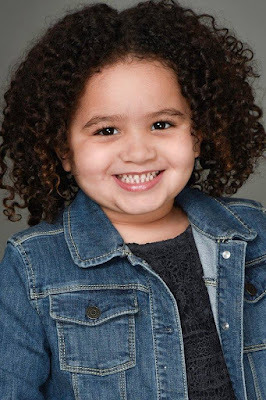 Seattle Talent’s very own Ms. Sienna Scott, G.G Harris, and Mr. Justin Harris all got to play Charades in another great video brought to you by HiHo Kids! Our stars used there best acting skills to impersonate all the wild animals, and activities the other plays wrote on their cards! Great work everyone, this looked like a lot of fun to film! Keep it up! 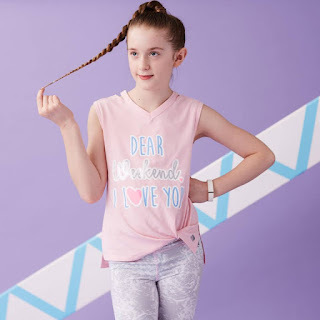 Seattle Talent takes over Vancouver Kids Fashion Week! Seattle Talent’s very own Ms. Lucianna Colindres, Angelina Mee, and Alayna Brindle all recently participated in Vancouver Kids Fashion week. Lucianna, and Angelina hit the cat walk and got to model so many beautiful outfits for Kenneth Cho & Chloe Sinow Fashion houses! Alayna on the other hand attended the event as a junior editor, and got to sit in the front row with legendary runway coach Ms. J Alexander from America’s Top Model! Great work Everyone, we cannot wait to see what you all do next! Another wonderful Signing Alert! 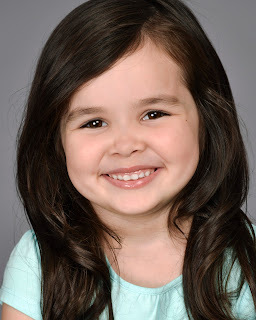 Seattle Talent very own Ms. Siobhán and Mr. Liam Gross, from our wonderful team in Bellingham, have both just signed with HRI Talent Agency in Los Angeles, California! These two stars performed fantastically at this year’s IMTA LA18, and received a lot of attention from many different talent agents! By the end of the competition, Siobhán walked away with a 3rd place finish for Best Screen Test and several recognition awards for Best Monologue Presentation, Kid’s Spot, and TV Real People! Liam sure didn’t disappoint by scoring a recognition award for Child Actor of the Year! He also came in second for TV Scene and recognition awards for best Theatrical Headshots, Best Screen Test, and Kids’ Spot! Congratulations Siobhán and Liam, Everyone at Seattle Talent is so proud of you! You both have such bright futures, and we cannot wait to hear about what you do next! Signing Alert! 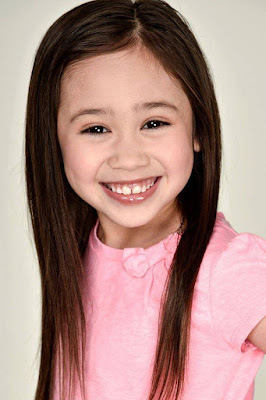 Seattle Talent’s very own Ms. Meadow Coffman, from our wonderful team in Vancouver, has just signed with Rage Talent Agency in sunny Los Angeles, California! Meadow preformed fantastically at this year’s IMTA LA18! 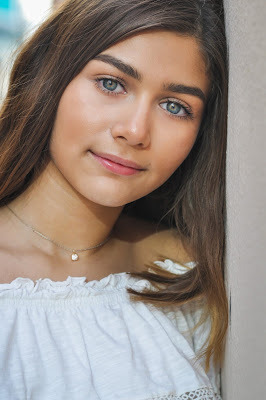 She finished the competition with several recognition awards for Best Child Actor of the Year, Best Monologue Presentation, TV Beauty, TV Real People, TV Scene, and Kids Spot! Everyone at Seattle Talent is so proud of you Meadow! You have such a bright future ahead of you, and we cannot wait to see what you do next! Congratulations! 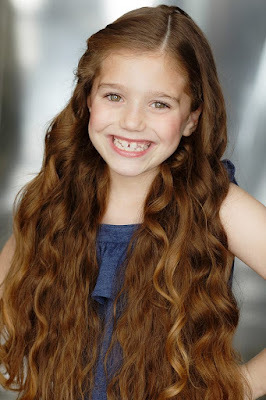 Check out some of Meadow’s new headshots shot by celebrity photographer Bradford Rogne! Signing alert! 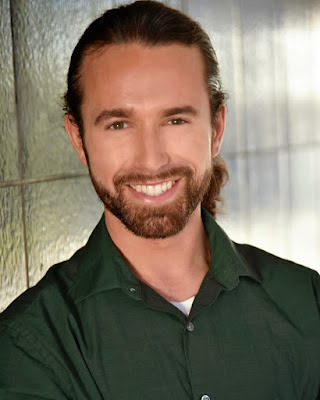 Seattle Talent wants to congratulate our very own Mr. Rylan Crow who has just signed with AKA Talent Agency, and Discover Management! Both of these wonderful agencies will love Rylan as much as we do! 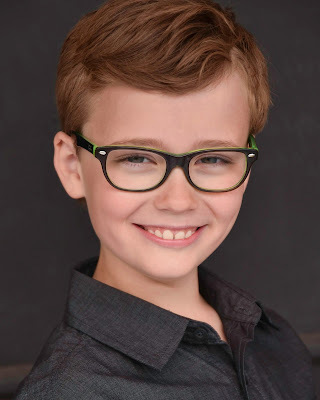 At IMTA LA18 Rylan was quite the star winning the TV Beauty Competition, and took recognition awards for TV Real People, Best Screen Test, Best Cold Read,Best Commercial Print, and Best Theatrical Headshots! 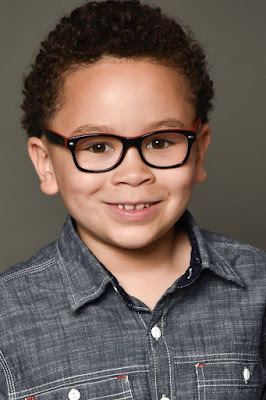 He has already started auditioning for huge Hollywood movies, and has an upcoming audition for a show on Disney Channel! We are so proud of you Rylan, and know that your future is really bright! Congratulations! Who loves petting zoos? 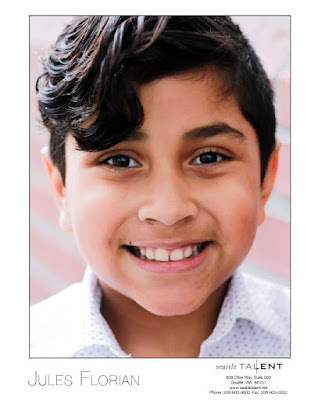 Seattle Talent’s very own Ms. Amanda Lezcano, Crystal Martin, GG Harris, and Mr. Justin Harris star in another great video brought you by HiHo Kids. This time our stars got to pet adorable bunnies, chinchillas, and a lovely goat named Violet! Great work everyone, keep it up! Be sure to check out the adorable video! This is so inspiring! 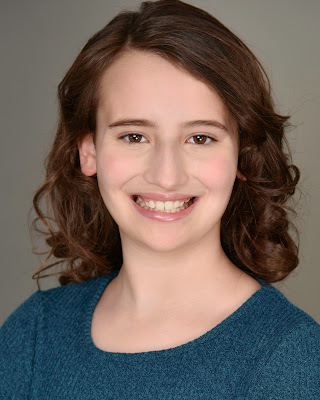 Seattle Talent’s very own Ms. Anna Wright, Lylly Veler, Mr. Micah Classen, and Ayden Veler all had the opportunity to interview Janelle, a woman with Tourette’s Syndrome, in another video brought to you by HiHo Kids. Our stars got to learn about Janelle’s life, and hear about how Tourette’s affects her everyday life. All of our stars had so many insightful questions for Janelle, and they got to learn a lot about Tourette’s Syndrome. Great work Kids, we cannot wait to see what all of you do next! 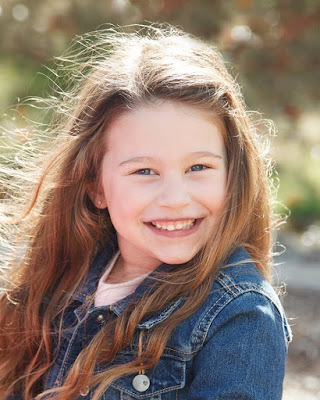 Jules Florian Signs with KMR Talent Agency! Spectacular! 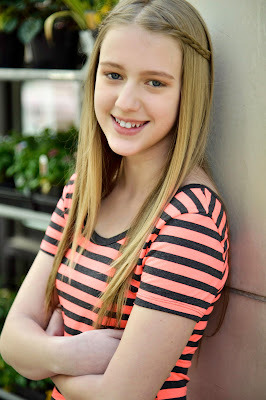 Seattle Talent’s very own Jules Florian has just signed with KMR Talent Agency located in Hollywood, California! Jules was an absolute rock star at this years IMTA LA18! 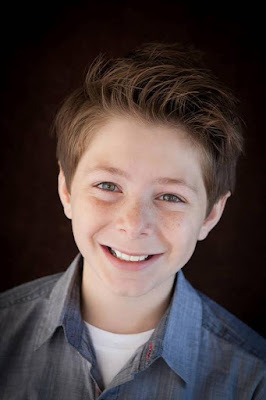 He came in fifth place for Male Pre-Teen Actor of the Year, and second place for the Kid’s Spot competition. Jules also received recognition awards for Best Cold Read, TV Beauty, and TV Real People! By the end of the competition, Jules had racked up a ton of agency interest and decided that KMR was the best fit for him! Congratulations Jules, we are so proud of you! Your future is so bright, and we cannot wait to see what you’ll do next!